Mauricio D. Dellocchio, founder of Real Executive, enjoys over 34 years in corporate aviation. 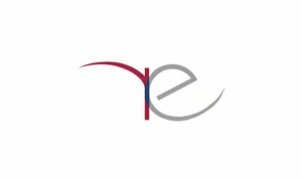 Real Executive GmbH is a Swiss limited liability enterprise legally established under the registration number CH-020.4.025.867-2 at the Zurich Chamber of Commerce. Real Executive was formed in October 2002 in direct response to the notable increase in the number of jets delivered to Europe and the former CIS countries. Our mission is to provide professional assistance to a global business jet market while exceeding industry standards for managing, operating, maintaining, and commercializing corporate aircraft. Real Executive provides assistance to a fleet of corporate aircraft, ranging from medium-size to large intercontinental jets.